If travelling after 01 month atleast from the date of booking. Airlines restrictions may apply for early issuance of tickets. 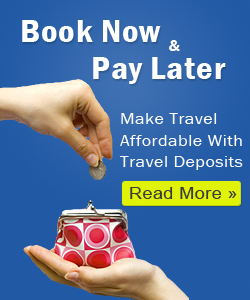 Please ask your travel consultant at the time of booking about when to pay remaining balance.